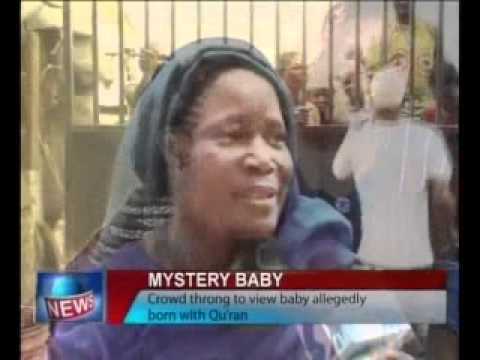 The birth of a baby who had a copy of the Quran in his hand at birth has continued to generate reactions from members of the public.Correspondent Chukwuemeka Obioma visited the home of the child who many describe as a mystery baby and now reports. 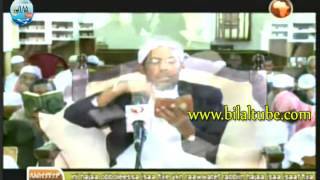 Tafsir Shaikh Saeed - AmharicFor more Shaikh Saeed video's visit: www.shaikhibrahim.com and then Shaikh Saeed's weekly lectures. 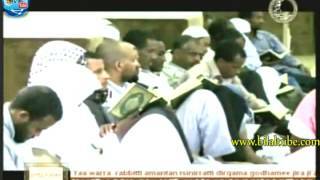 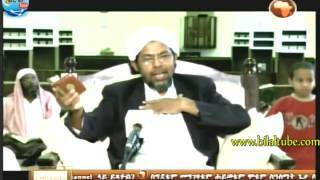 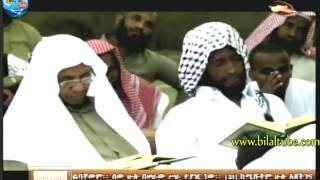 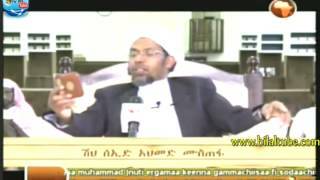 Tafsir of Al Quara'an by Shaikh Saeed -in Amharic, Ethiopian languageFor more video's visit: www.shaikhibrahim.com and then Shaikh Saeed's weekly lectures. 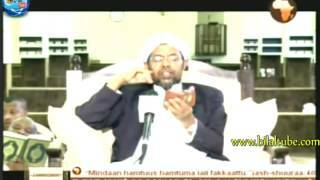 Tafsir Al Qura'an by Shaikh Saeed of RiyadhFor more video's visit: www.shaikhibrahim.com and then Shaikh Saeed's weekly lectures.